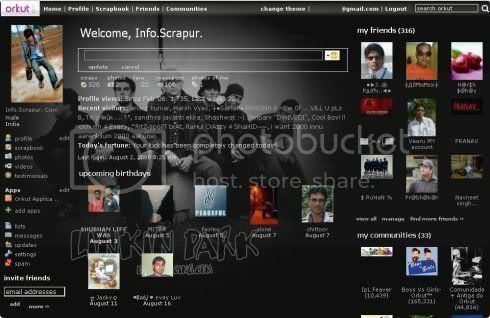 How can you change your facebook theme ? Today one of my friend ask me that hoe can I change my Face book theme. 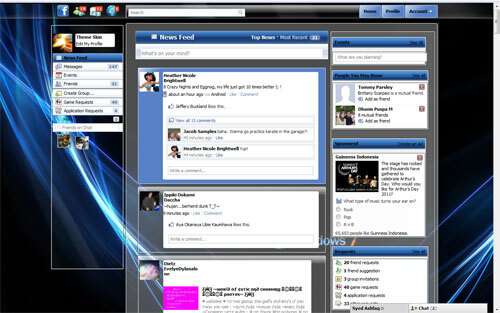 But changing Facebook theme is very easy if you use greasemonkey. Using this plug in you can also do many thing . If u have greasemonkey but you have no user script then you can t do any thing with greasemonkey. 2. When you click this window will come.